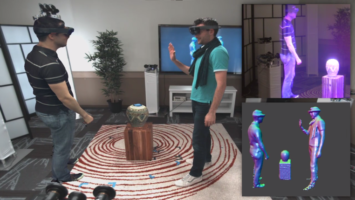 Holoportation: the era of 3D communications and living memories is here! 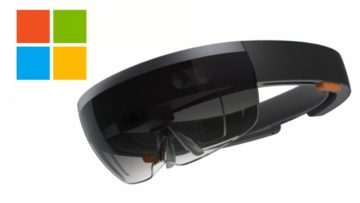 Today Microsoft announced Hololens. I am very proud of my contributions to the product. I spent time embedded with the product group, working on many parts of the platform involving computer vision algorithms.